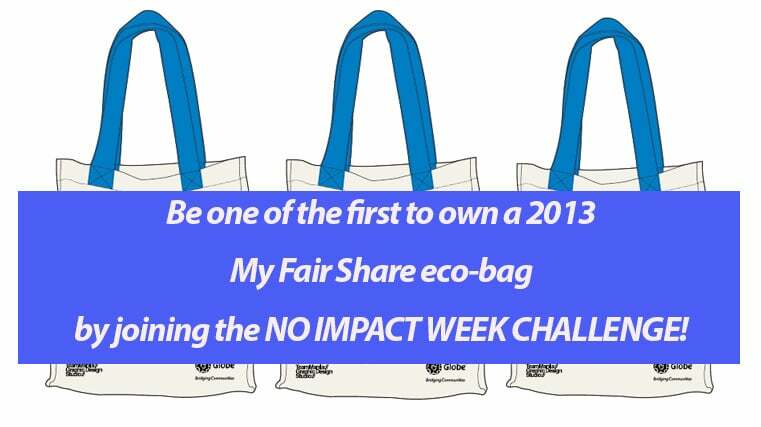 Join My "No Impact Week" Challenge! - All Chucked Up! 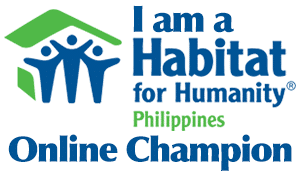 You are Here >> Home >> chuckiegiveaway >> Join My “No Impact Week” Challenge!